Gwent Archives holds a number of collections relating to Gwent sports. 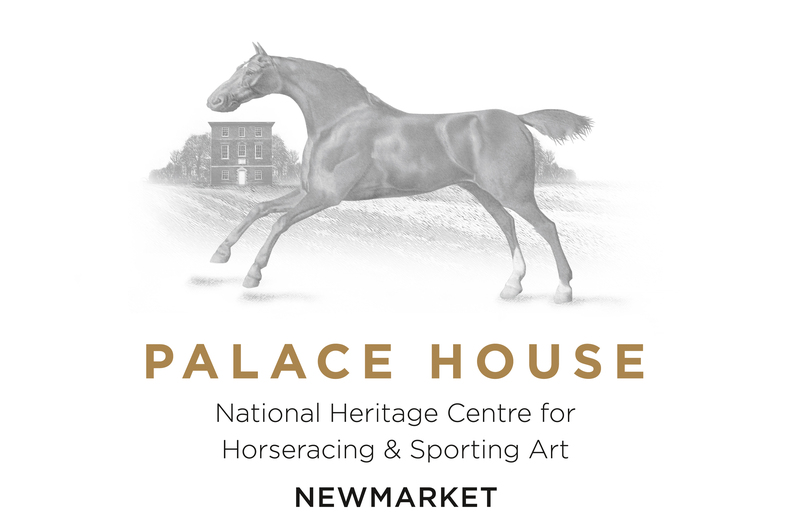 The National Heritage Centre at Palace House is situated in Charles II’s sporting palace and stables and spans five acres in the heart of Newmarket. Shropshire Archives has a number of records and archives relating to sport in the county. Do please visit our catalogue to discover what we hold. We are Britain's leading charity that supports the promotion of British sporting art. 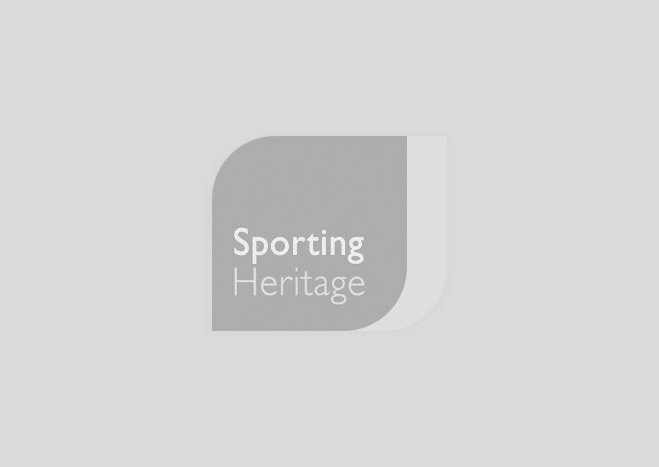 The British Sporting Art Trust was established in 1977 to bring together a representative collection of sporting art for public exhibition and to promote interest in the subject. 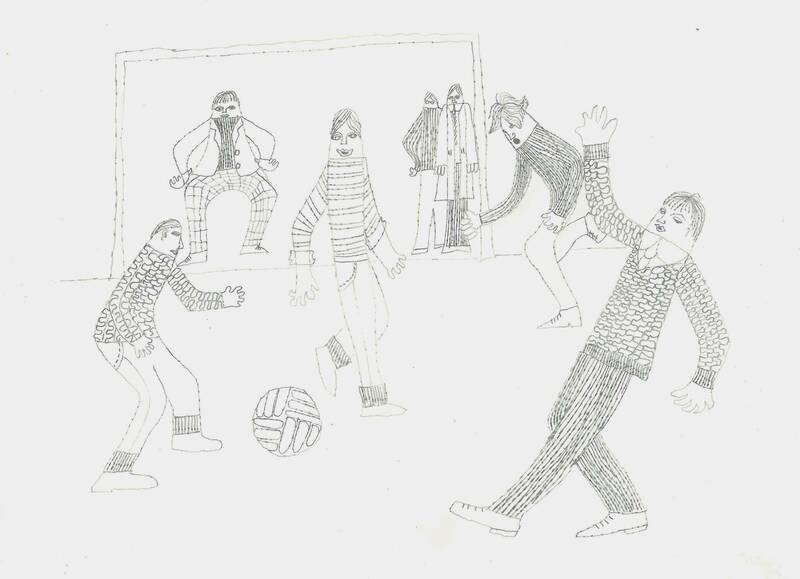 The University of Glasgow’s Archives and Special Collections document the long standing relationship between sport and student life.